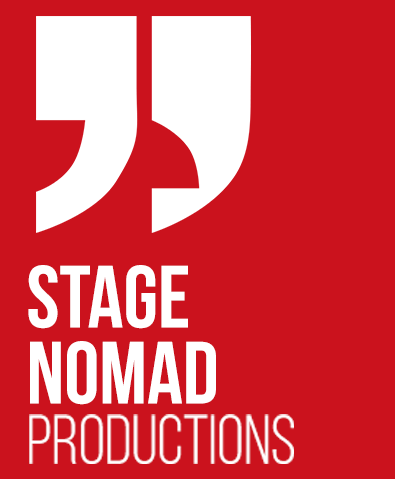 Stage Nomad Productions | Play Your Part! Backed by the enthusiasm and efforts of many dedicated young professionals as well as students, Stage Nomad Productions now envisions to establish itself as Pakistan’s leading platform for performing arts and social awareness. Copyright 2015 Stage Nomad Productions | All Rights Reserved.